Last month, the unexpected passing away was announced of Mr. Xavier Barral, one of the giants of the photography world in France. 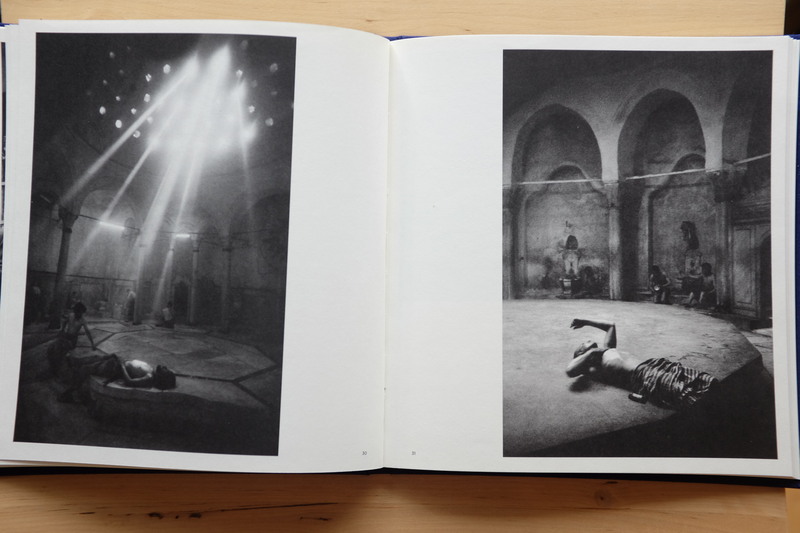 A quick look at the catalogue of his publishing house (EXB, set up in 2002) made me realize that he was a master in breathing new life in traditional work. He has (re-)published numerous authors from the tradition of humanist photography (Franck, Oorthuys, Larrain, Atwood, Depardon, Weiss, Koudelka, Klein, Sidibe, Van Der Elsken, Brassai, Zachmann, Darbois, Gruyaert, Séclier, Watabe, …). 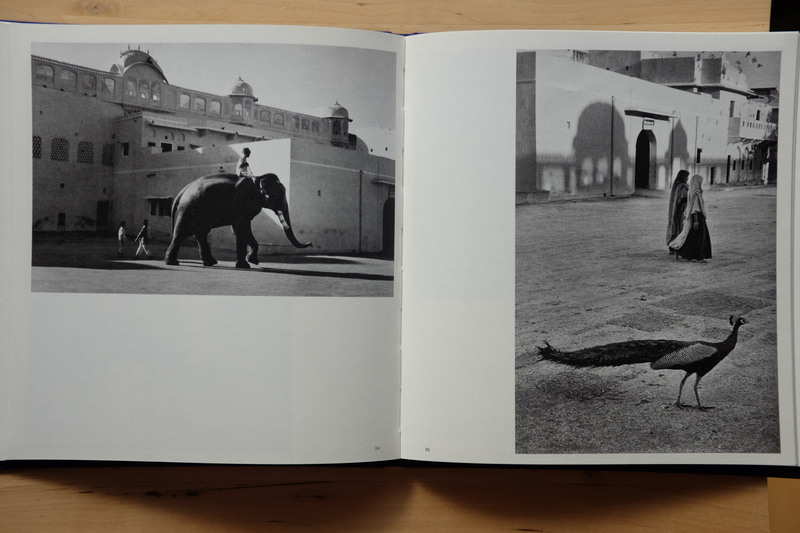 I could easily fill my top 20 list of favourite photobooks with titles that he has helped to bring about. 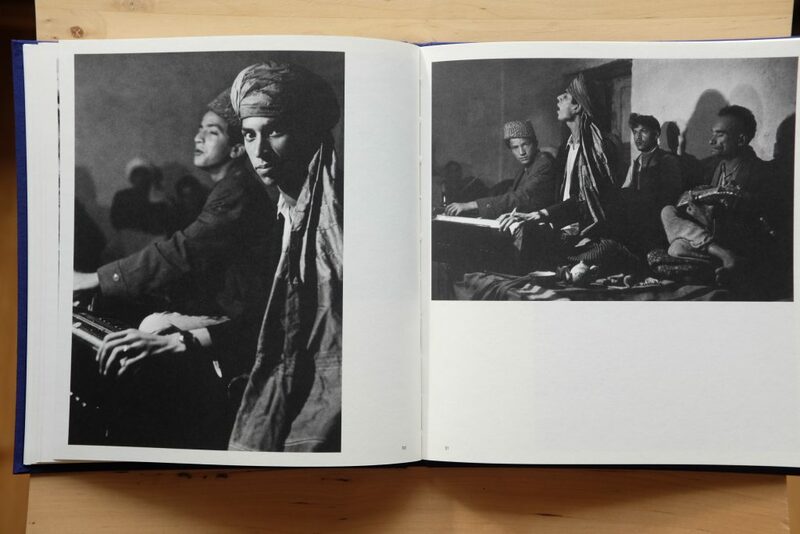 So, as a tribute to Mr. Barral, I am writing today about my favourite EXB-publication: Vers l’Orient by Marc Riboud. At the same time my post is meant to be an eulogy for those who continue the humanist tradition in photography, especially in an age that is digital, post truth, populist (or whatever our dark times will be labelled in the future). 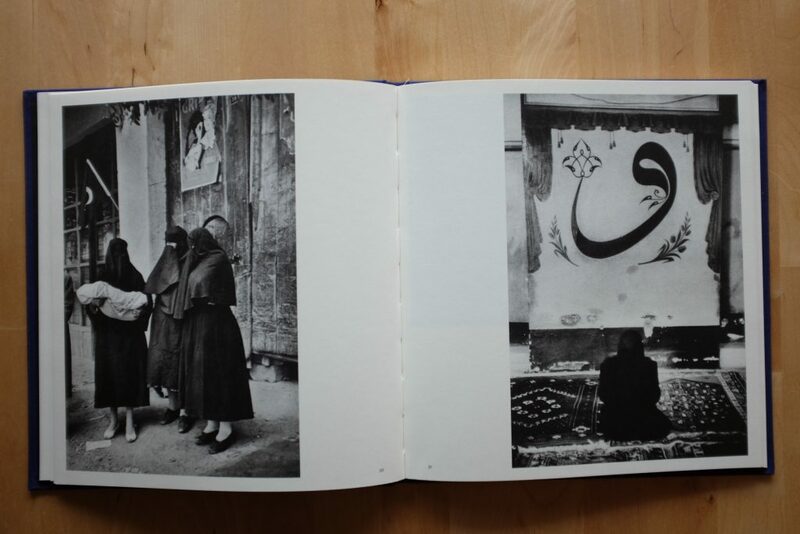 Vers L’Orient was published in 2012, at the end of Mr. Riboud’s long life, ‘when the shadows were growing long, and the steps were slower“. 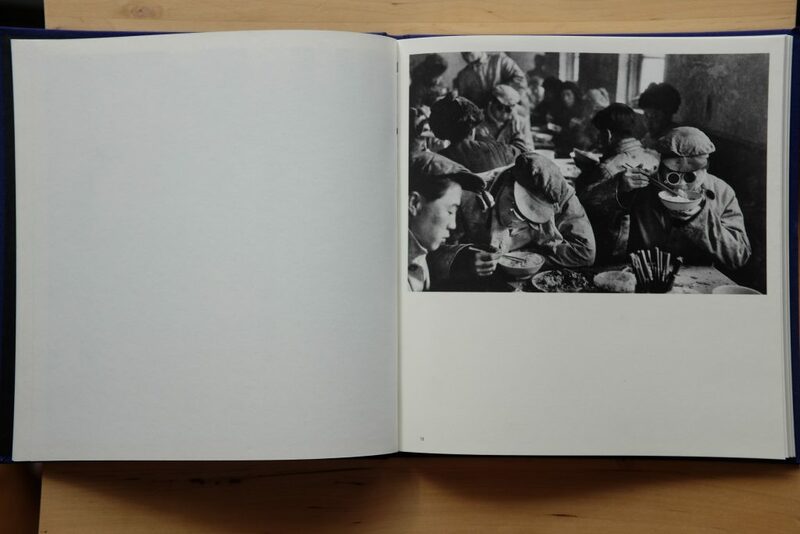 In the introduction, a dialogue with a journalist, where the photographer looks back at the start of his career, he explains that he had set of out for Asia in 1955 in an attempt to become a fully-fledged photographer but also “to leave Europe, its habits of thought, its conventions, its culture“. 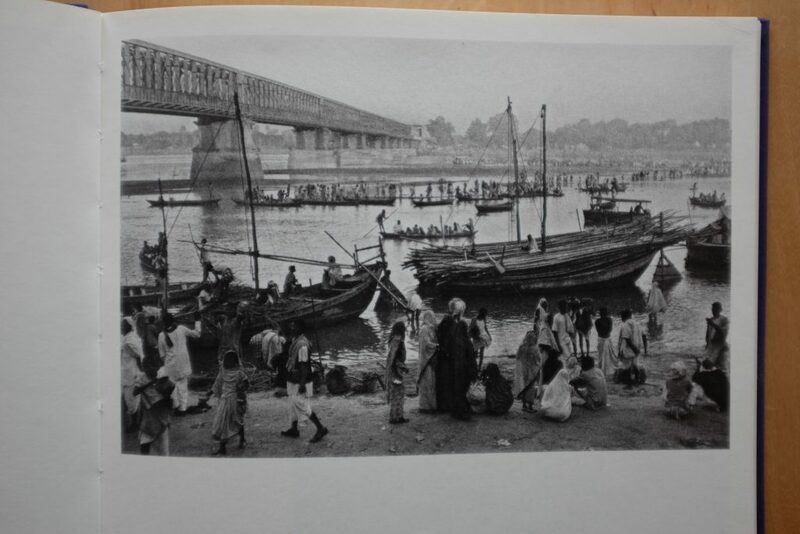 He would return to Europe only three years later, after a long journey through Turkey, Iran, Afghanistan, Pakistan, India, China and eventually Japan in the Far East. We also learn that in 2012 the ninety-years-old was personnally involved in the editing and sequencing of this edition, “this new road to the Orient“. Mr. Riboud acknowledges that he owed everything to the father of the humanist tradition in photography, Henri Cartier-Bresson “I certainly needed a teacher; and Henri himself was not unhappy to have a pupil to whom he could transmit his convictions and his passion“. In the many cities along the itinary, letters from his master were waiting for him at post offices, giving commentaries about the negatives he had already sent to Paris and giving instructions about humanist photography in practice “Roam about with intensity but think what you have to tell: ‘what is this about?’ Good photos will follow, you have a flawless eye-how lucky you are, it is so rare …“. 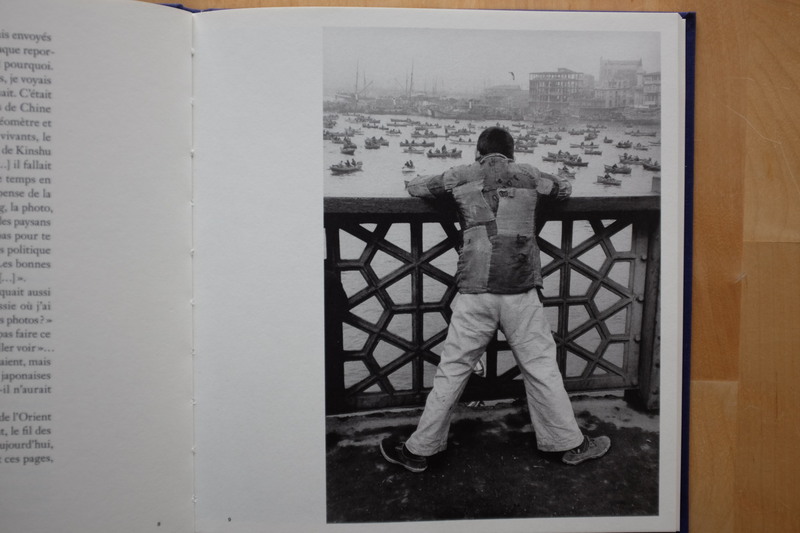 Cartier-Bresson’s letters bring us to an interesting debate because contemporary critics -denouncing concerned, humanist photography as a neo-colonalist fantasy- would maybe no longer agree about that “flawless eye“. 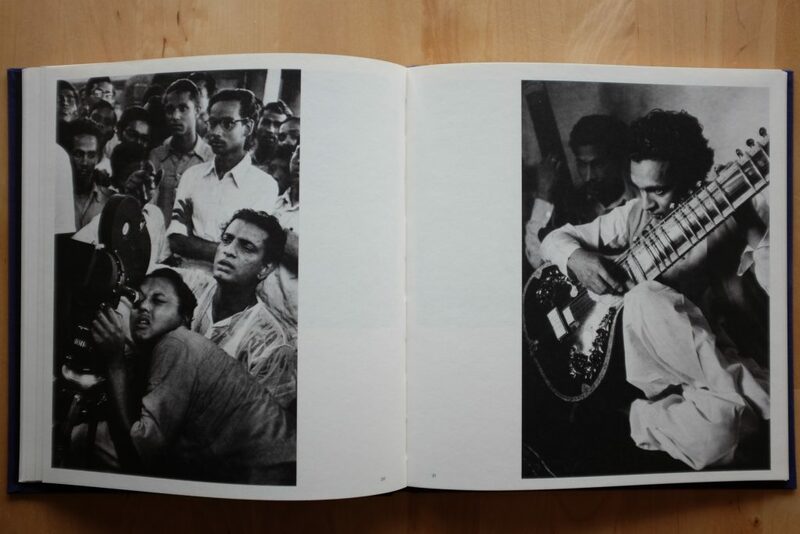 Recently, Jörg Colberg noted that in the book Photography in India (2019) some of “photography’s (supposed) greats” (and he refers also to Marc Riboud! 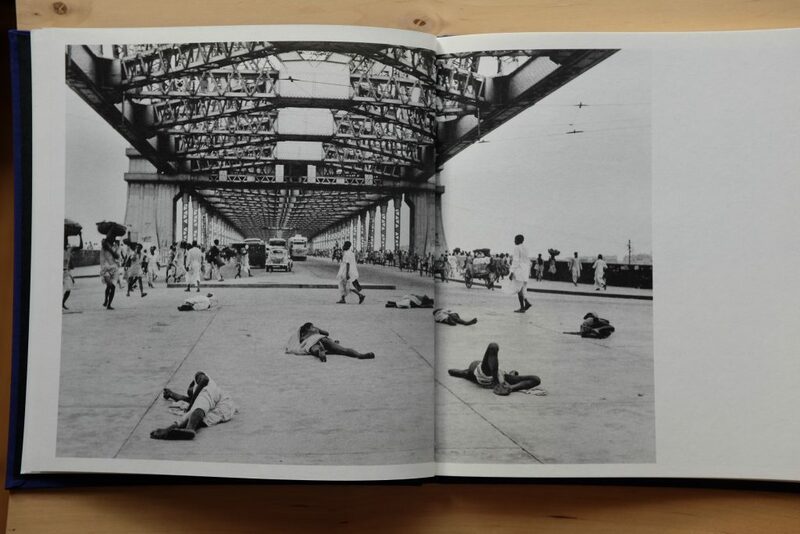 ), in their efforts to bring an ‘authentic’ India to light, are revealed as “fixing India in a designated past, a ‘there and then’, out of which its inhabitants cannot escape“. Also Teju Cole has recently written an article in which photography by westerners outside Europe is denounced as a well-known weapon of imperialism and (neo-)colonialism, “like the bible and the gun“. 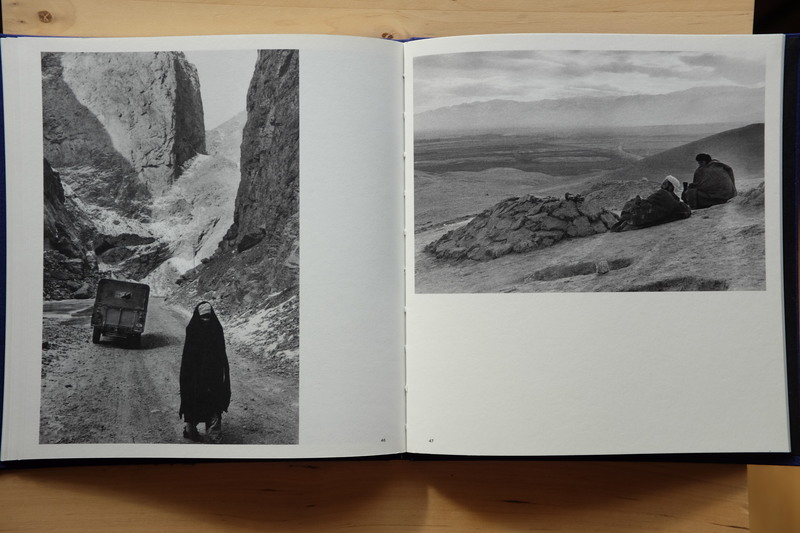 According to him, their photography is often underscoring an unbridgeable gap between the West and the Rest and it is cementing a “never-to-be-toppled hierachy” between these two spheres. 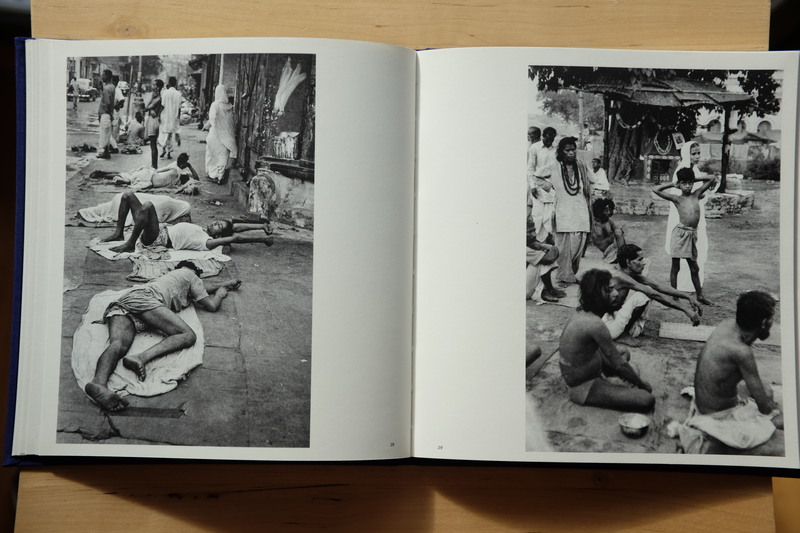 The same issue was raised by Carl De Keyzer when I spoke him about his photobook India. His self-critical words about his own book were these: “Maybe the book contains a neo-colonial point of view. After all, westerners like this way to look at the third world.“. 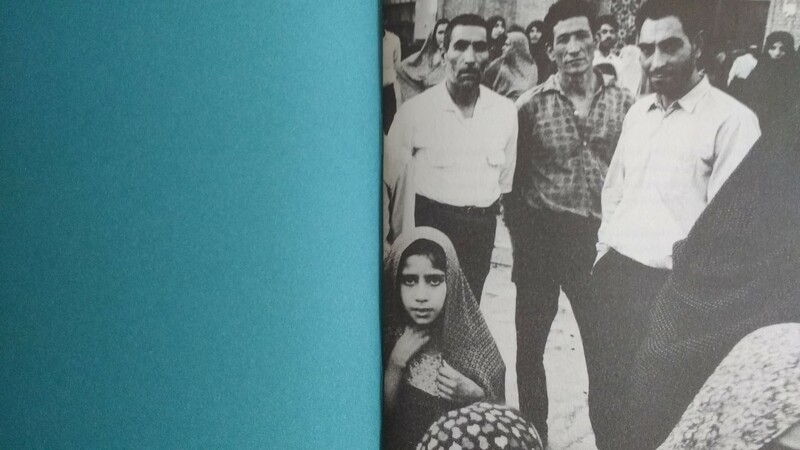 It’s a fact that Vers L’Orient contains images that raise questions about the gap between a privileged European who is freely roaming around in a Range Rover and his subjects: the illiterate mothers, hand labourers, camel drivers, casteless, street hawkers and children of Asia in those days. If you have money, a passport and direct acccess to the corps diplomatique, you cannot deny the element of power in the game that you are playing. But is that a reason to dismiss Mr. Ribouds enterprise right away as neo-colonialist? 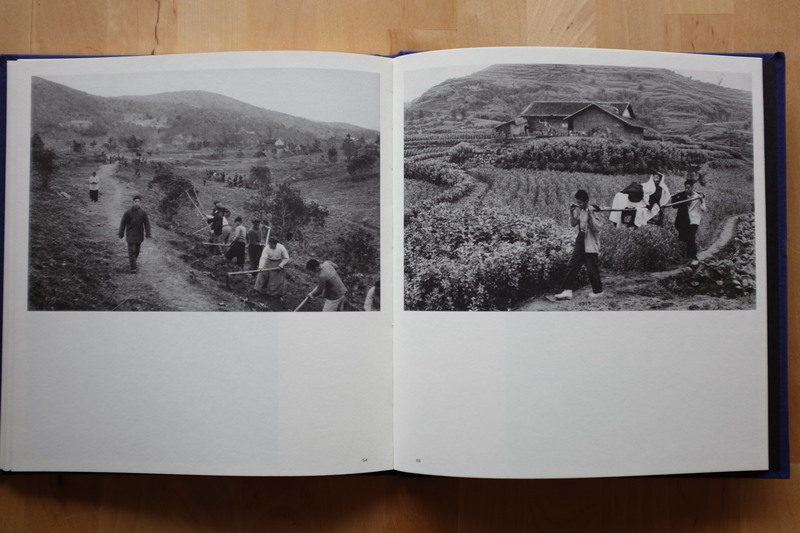 Maybe not when the images come in a photobook. 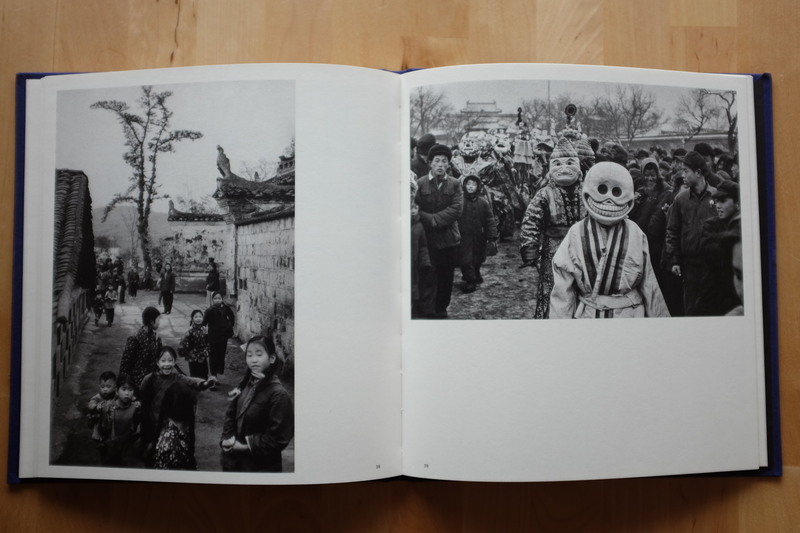 In a photobook, we find ourselves in the realm of art. At its very core, just like in any similar piece of art (film, novel, …. ), we accept a fiction. 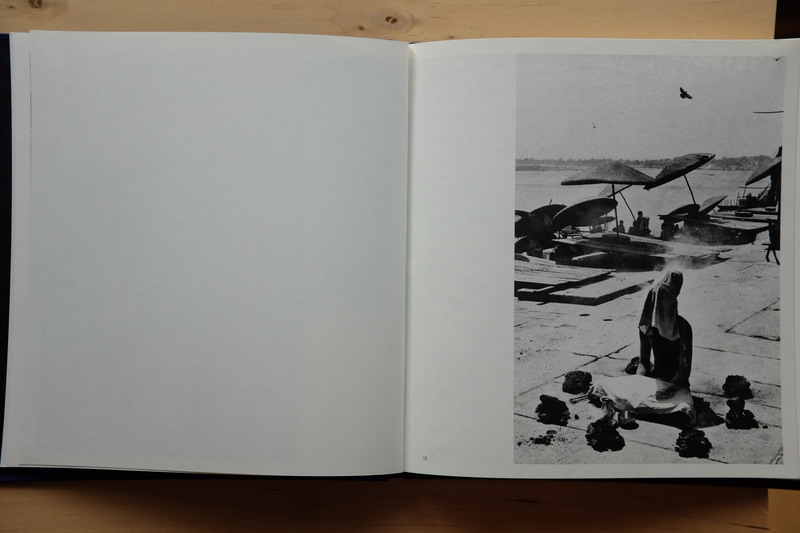 We accept that the images are staged in such a way that they appear in our mind as a play. 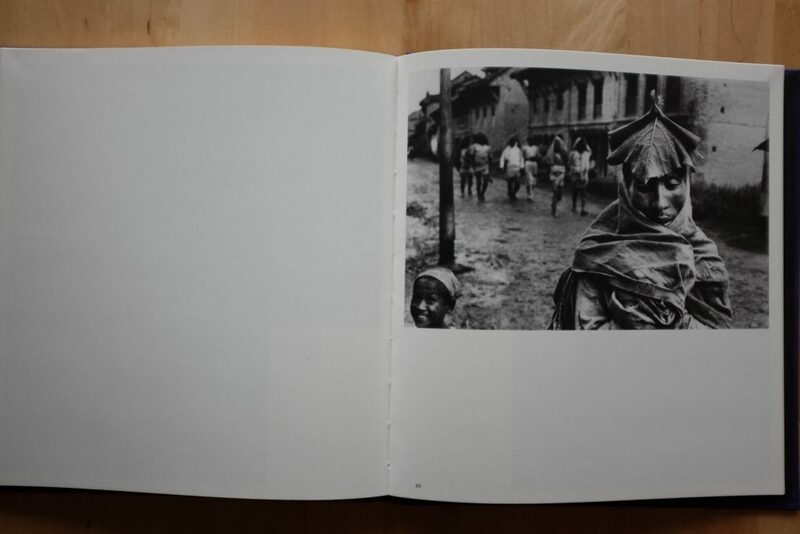 Therefore, we will not reduce our interpretations of a photographer’s work to only one (neocolonialism). The play brings us revelations instead. We need them to approach the complexities of reality. Attacking fiction for its lack of truthfulness, or for its (supposed) moral intentions is like Don Quixote smashing a puppet theater and the player behind the curtains because he cannot stand the villain kidnapping a princess. Going again through Vers L’Orient last week, a new revelation came to me. 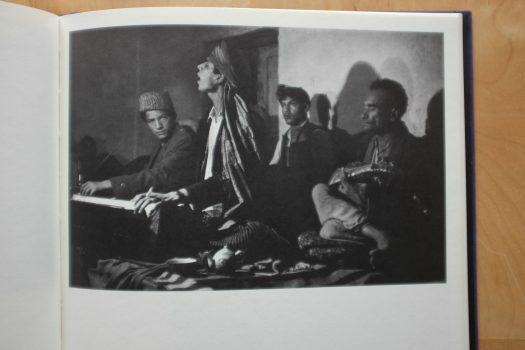 I was looking at men in a hammam in Cagaloglu, at muscle men in Tehran, at a praying man in Varanasi, at musicians and singers in Kabul, at sherpas coming down mount Everest, at handworkers in a weapon’s factory in Kohat. It struck me that all these people share a kind of mindfulness, they seem to possess a kind of balance between the mind and the body. In this last edition of Mr. Riboud’s work, the proportion of images that show this kind of disposition, the disposition that still attracts many westerners to Asia or to Asian cultures today, is overwhelming. 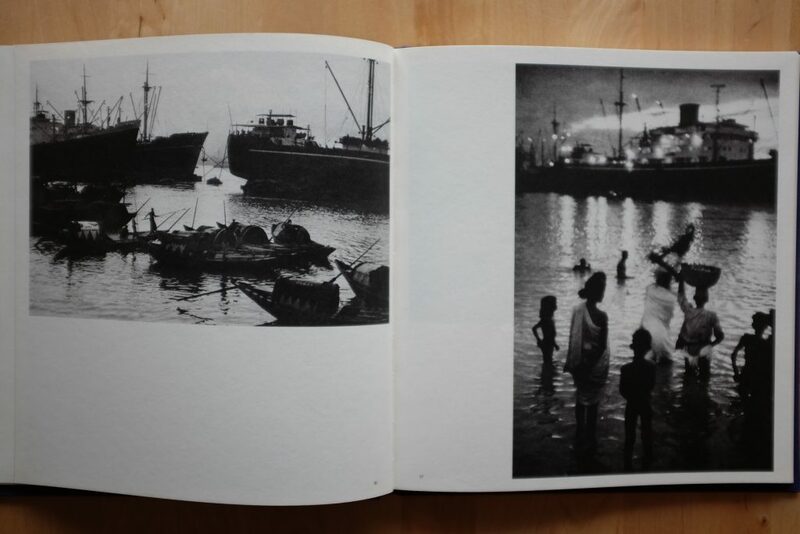 I started to understand Mr. Riboud’s words in the introduction (“I wanted to leave Europe, its habits of thought, its conventions, its culture“) in a new way. His enterprise was also a spiritual exploration. 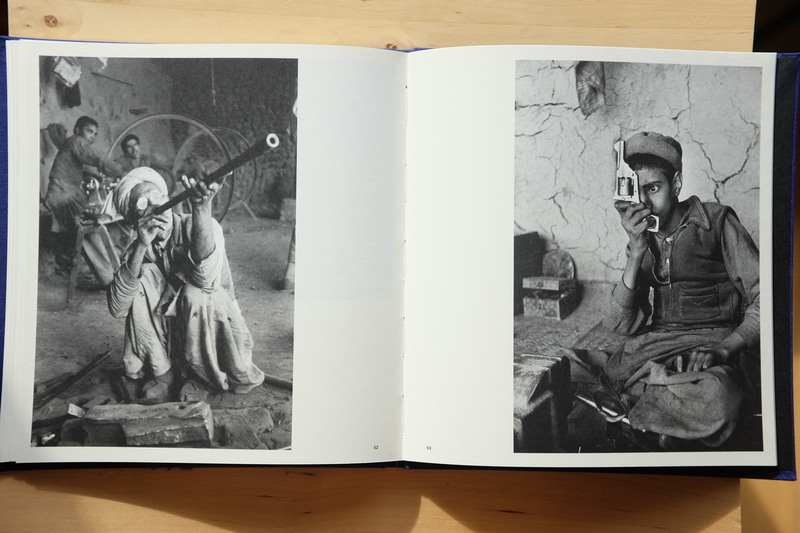 And I realised that we can continue to have new revelations in looking at Mr. Ribouds traditional work, due to the solid way he had learned from Cartier-Bresson to “think his stories”, to “organise them in his mind”. Due to time he had allowed himself for beauty to reveal itself. And due to the editorial work of the EXB-team of course, the re-imagining of the journey into the Orient, half a century after it was originally made. 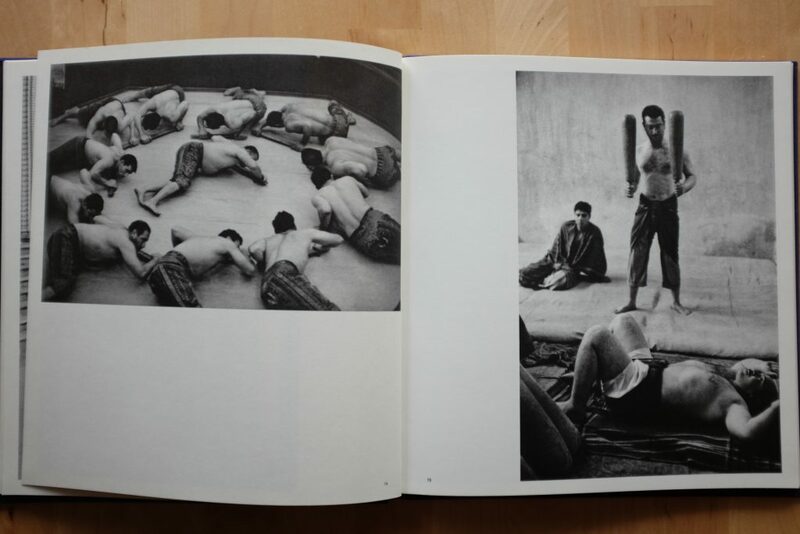 I love Mr. Barral’s efforts to revive the work of the traditional, humanist photographers in traditional photobooks because it shows that the a 21st century photobook does not have to develop per se into a highbrow, theoretical, meta-level of itself in order to produce fresh revelations and new joys of reading. 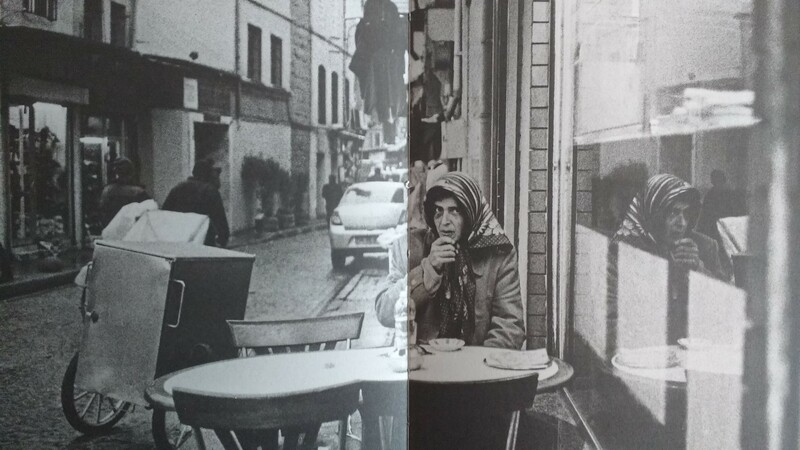 In times that will be controlled more and more by artificial intelligence and virtual reality, we will continue to need publishers that preserve humanist photography and traditional photobooks.